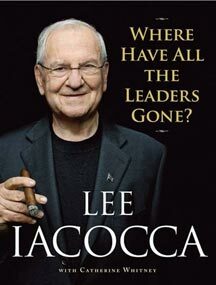 Remember Lee Iacocca, the man who rescued Chrysler Corporation from its death throes? He’s now 82 years old and has a new book, ‘Where Have All The Leaders Gone?‘. The most famous business leaders are not the innovators but the guys in handcuffs.. While we’re fiddling in Iraq , the Middle East is burning and nobody seems to know what to do. And the press is waving ‘pom-poms’ instead of asking hard questions.. That’s not the promise of the ‘ America ‘ my parents and yours traveled across the ocean for. I’ve had enough. How about you? Everyone’s hunkering down, fingers crossed, hoping it doesn’t happen again. Now, that’s just crazy. Storms happen.. Deal with it. Make a plan. Figure out what you’re going to do the next time. Had Enough? Hey, I’m not trying to be the voice of gloom and doom here. I’m trying to light a fire. I’m speaking out because I have hope – I believe in America . In my lifetime, I’ve had the privilege of living through some of America ‘s greatest moments. I’ve also experienced some of our worst crises: The ‘Great Depression,’ ‘World War II,’ the ‘Korean War,’ the ‘Kennedy Assassination,’ the ‘Vietnam War,’ the 1970’s oil crisis, and the struggles of recent years culminating with 9/11. Extremely well said and I couldn’t agree more. How effective a leader is, is the determining factor to the outcome, in every aspect of life, whether in politics, business, education..etc. 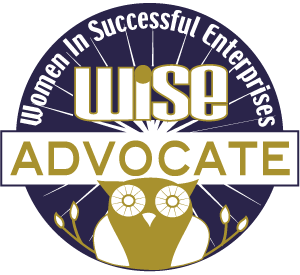 Without the guidance and direction from leaders who are williing to take action in order to get the desired results, breakdowns occur in communication, walls are built between others, and people work against one another instead of uniting as a “team”.